Royal weddings may have launched the daytime wedding trend, but the benefits of this less-traditional time are certainly what have kept it going. Sundays lend themselves to a variety of unique wedding ideas, making them an easy choice for couples looking for ways to cultivate a unique wedding experience. And they come with the added bonus of greater venue availability and flexible menu options! As you explore these delightful Sunday wedding ideas, allow yourself to fall in love with the relaxing vibe and tremendous value that they offer. Throw on some pearls and you’re ready to start exploring your wedding venue options. Big lawns and impressive architecture are the hallmarks of the enchanting spaces that a Great Gatsby theme calls for. Glittery table décor fits right in among the classic design of the Manor House that dates back to the 1800s. The peaked dormers, stunning molding and bronze sconces await your Great Gatsby-inspired decorations. Tip: Pearls aren’t only for brides—work them into decor and even cakes to give guests a glamorous Great Gatsby-inspired wedding experience. It is hard not to imagine a beautiful country wedding among the 300 lush acres of rolling farmland that the historic Manor House is situated upon. Sundays bring out a more relaxing tone, and the cattle, sheep and goats seen lazily grazing in the grounds surrounding our rustic barn accentuate this atmosphere. And while many couples think their guests won’t be up for dancing in the afternoon, you’d be surprised how many want to hit the dance floor when you have a live band playing at your classy hoedown wedding. Tip: Hay bales are a must-have for country weddings and are easily customized with your initials or wedding date. Daytime weddings call for light food. But don’t go light on the options! For the perfect brunch wedding that satisfies everyone, consider setting up a variety of stations that let guests customize light and tasty menu items like omelets. You can even get creative with your desserts—angel food cake and naked wedding cakes can be customized to guests’ liking by setting out a variety of toppings like fresh fruit. Tip: Whether you choose to offer alcoholic beverages or a dry bar, consider offering mimosas with guests’ choice of garnishment and fresh fruit. From invitation cards designed like event tickets to wristbands for access to a variety of game stations, a festival theme makes planning your wedding décor and entertainment fun and easy. And the 4000-square-foot outdoor tented structure at Springton Manor Farm is the perfect place to host it! The rustic atmosphere of this property and immaculate tent are the cornerstones of festival wedding venues. And we can help you put the final touches on this vast space to transform it for your fun and unforgettable festival wedding. Tip: Be sure to include a chill out area—all those festival games take a lot of energy and build excitement, so it’s great to have a place for guests to unwind. Sundays are the time to take things slow and savor every moment. And there’s no better place to remind guests of this than in any of our romantic ceremony sites. The century-old linden tree, perennial gardens and beech tree grove bring elegance and natural beauty to your nuptials. 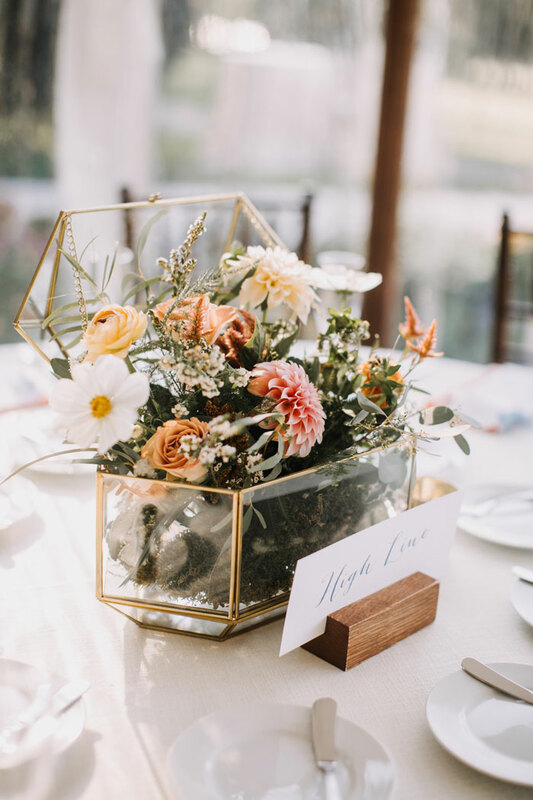 Then invite guests to the enclosed porch of The Manor House and let the quarry tile floors continue to facilitate your vintage floral wedding theme. Flower and natural elements seamlessly work their way into enchanting wedding décor, especially centerpieces. Year-round, there is a wonderful variety of seasonal fruits to incorporate into your custom menu and décor. And our trusted culinary partners—J. Scott Catering and Queen of Hearts—can help you integrate them into the latest wedding food trends. Tip: Seasonal food is especially important at daytime weddings where everything is bright and full of life. So be sure your Philadelphia catering company is skilled at working with the freshest and most flavorful ingredients. Setting up games like bocce ball and horseshoes on a vast lawn is a great way to engage guests and keep energy up at a daytime wedding. 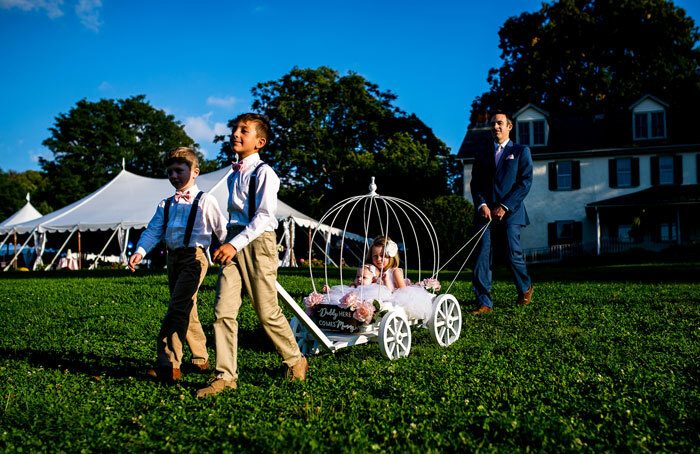 When you tour Springton Manor Farm or zip around its grounds on one of our golf carts to take photos, you will see that there is no shortage of space to set up unique wedding activities. We can even imagine a petting zoo—a particularly fun idea for weddings with children in attendance. Tip: Passed or stationary appetizers dispersed among lawn games are a great way to keep the party rolling out on the lawn. For couples desiring a dry wedding, Sundays are ideal. 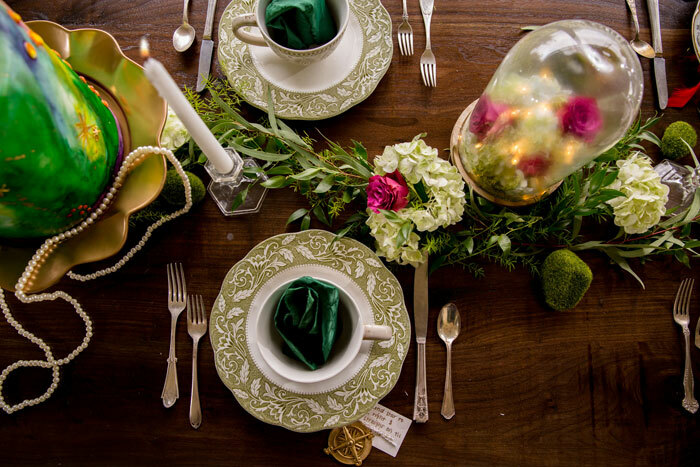 And there’s no better way to celebrate than with an Alice in Wonderland tea party. Delicate pastries and tea cultivate a serene experience when presented upon beautiful china—a key feature of elegant brunches. From signage to menus, personalized décor and menu items encourage guests to ask more about your fairytale story and what’s to come. Tip: Be sure to also offer punch and other drinks for guests who do not desire tea. Non-alcoholic mimosas also pair great with light and seasonally fresh desserts. 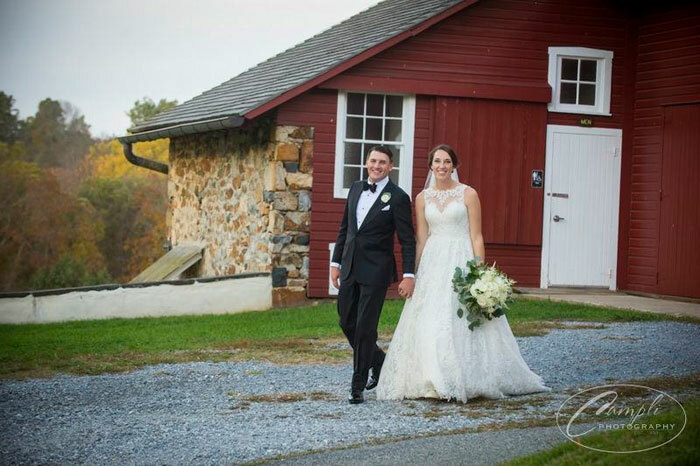 To make your unique style shine in the relaxing and unforgettable wedding atmosphere that The Manor House at Springton Manor Farm offers, contact us online or give us a call at 610.733.2516.